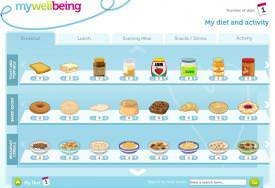 Online diet and physical activity tool. A guided exploration of eating a variety of foods for health through a series of questions, with suggested websites to investigate the answers. 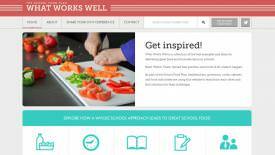 PowerPoints, worksheets, interactive activities, teachers’ guides and videos to support secondary school students learning about diet through life, health issues and lifestyle. PowerPoints, worksheets, interactive activities, teachers’ guides and videos to support primary school children learning about healthy eating. 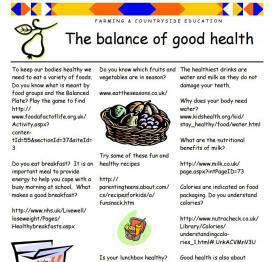 PowerPoints, worksheets, interactive activities, teachers’ guides, recipes to support primary-school children learning about healthy eating. Use this breakfast plate template to ask the children to draw what they believe is a healthy breakfast. 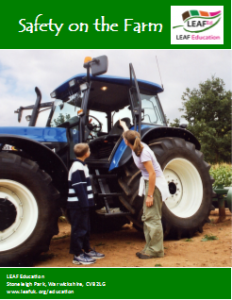 Outline guidance for keeping children safe on a farm visit with activities for children to take control of their own learning. 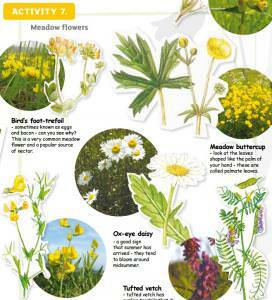 Healthy meadows attract a huge range of wildlife and can be full of many different types of wild plants. Identify yours! 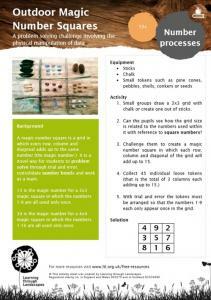 A problem solving challenge involving the physical manipulation of data. 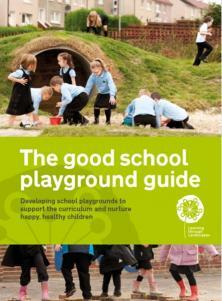 A collection of the best examples and ideas for delivering great food and food education in schools. From farm to fork the perfect example of a food chain. 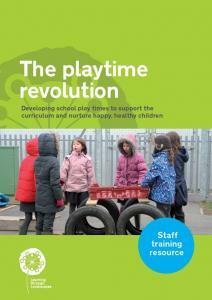 Interactive activities including paper chains, facemasks and a quiz. 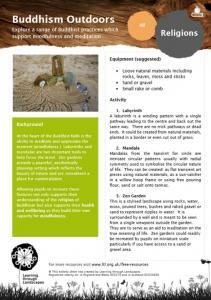 Link healthy eating with exercise and try some of our games including egg and spoon race and toss the toast challenge!